We’re thrilled to announce that Rogers has donated $7500 in scholarship funding to Zero to Start Up. Participants who have financial barriers preventing them from attending will now be able to apply for a Scholarship position. Zero to Start Up is an intensive 13 week technology start up program for 12 – 17 years old makers, entrepreneurs and innovators; a platform to discover their personal strengths, develop entrepreneurial skills, work with real world tools and technologies and practice working in fast-paced creative teams. 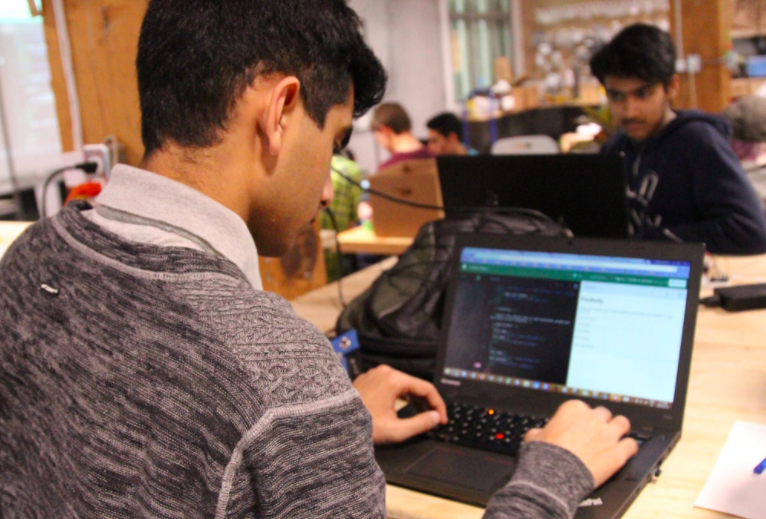 Participants will ideate, design a product that attempts to solve real problems and create a working prototype on site at STEAMLabs, a downtown Toronto makerspace, using 3D printing, laser cutting, electronics and/or IoT. 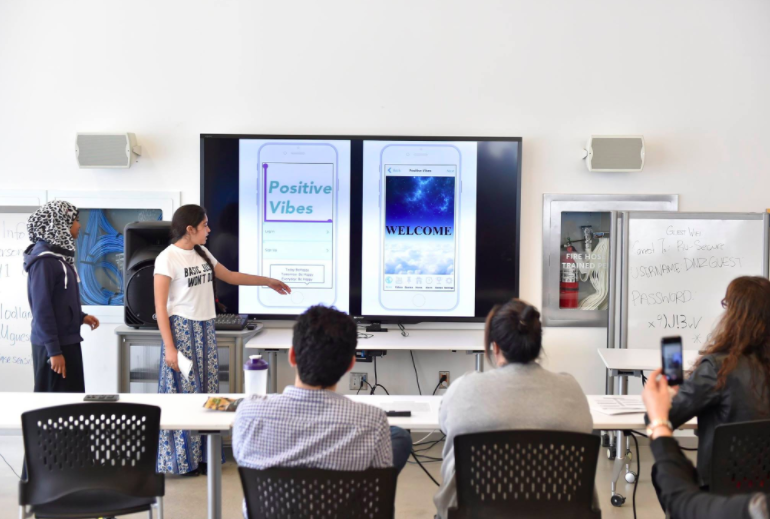 Technology programs are expensive to run, but essential for today’s youth stay competitive in tomorrow’s economy – making Rogers‘ generous contribution to Zero to Start Up invaluable to empower youth living with financial barriers. Learn more about Zero to Start Up, register or to apply for a scholarship by filling out this application form by 5pm, Jan 15th, 2017, provided to you by the generous donation from Rogers.